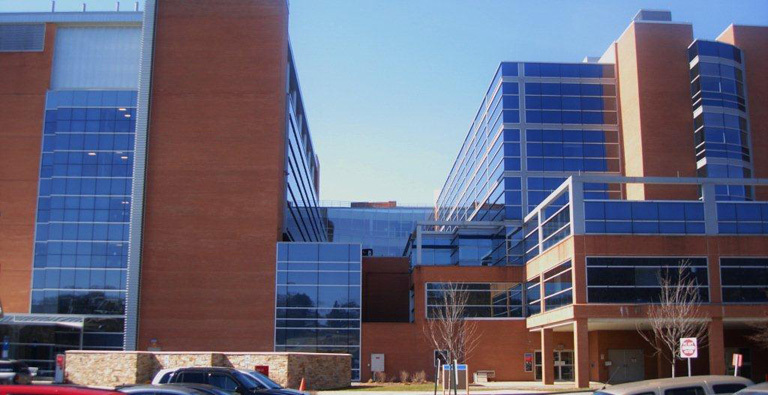 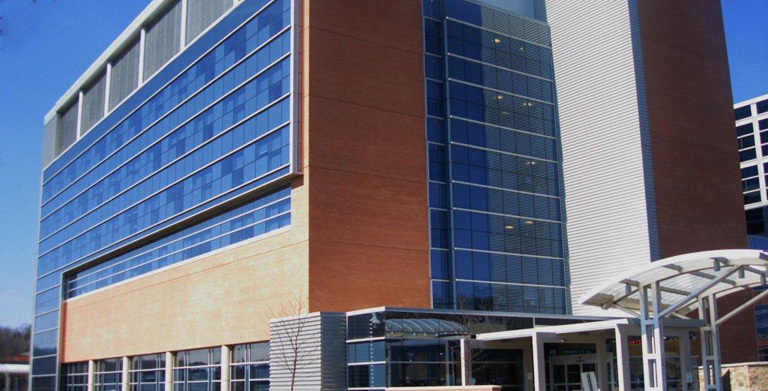 UPMC Passavant Hospital | D-M Products, Inc.
Project Description: Our office was engaged to furnish and install new curtain wall to compliment work we previously completed for the hospital in 1992 and 2000. 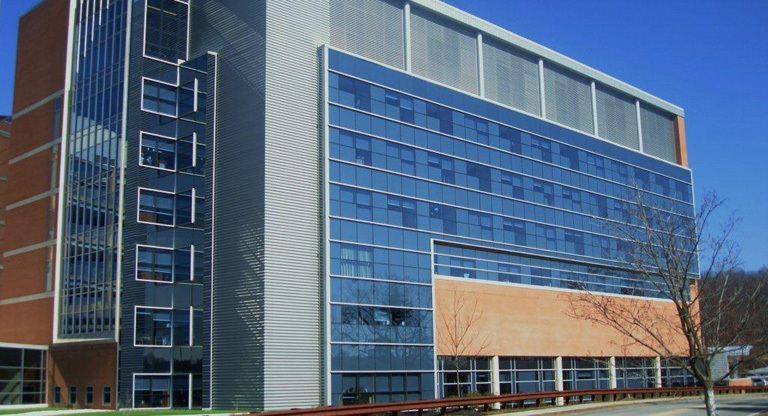 The project included 40,000 square feet of custom curtain wall and high performance insulating glass. 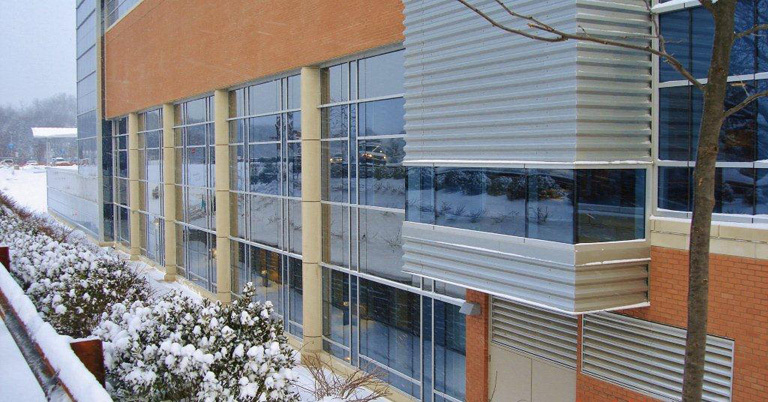 The work also included interior glass, Unicel blinded windows, ICU doors, mirrors and aluminum entrances.